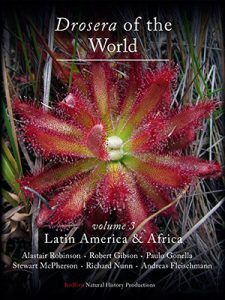 Drosera of the World volume 3 is the third volume of a series of three books that document all carnivorous sundews (Drosera) of the world, for the very first time and in unparalleled detail. 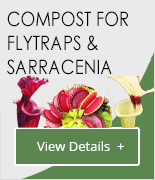 These spectacular carnivorous plants produce leaves lined with tentacles tipped with droplets of glistening, sticky mucus that trap, kill and digest insects and other small animals. In this volume, all species of Drosera from Latin America and South America are documented in lavish detail. 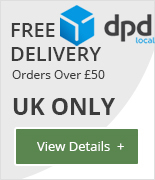 The morphology, diversity, taxonomy and botanical history of all recognised plants from the region are described in depth, and all descriptions are accompanied by numerous spectacular images. Many Drosera pictured have never been seen in print before.